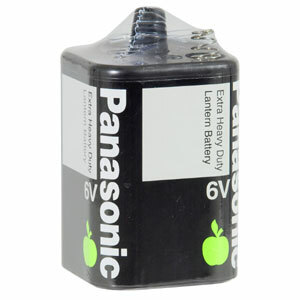 PA4F/E4R25X-6VOLT  Extra Heavy Duty Lantern Battery (1 Pack)  6 Volt Carbon-Zinc. 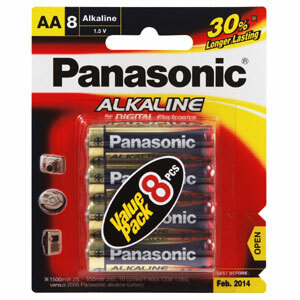  General purpose lantern battery. 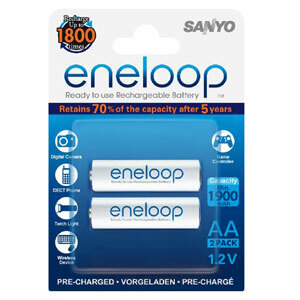 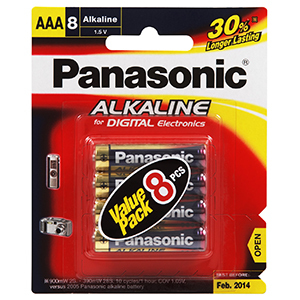 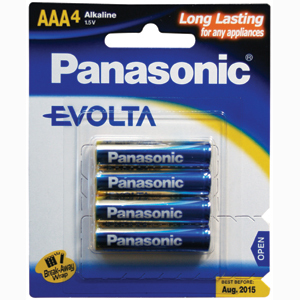  Panasonic Manganese batteries are recommended for: Clocks radios cassette recorders torches and other low power consumption products.